This summer was relatively quiet on the travel front. We had a family vacation in May to Disney World (for which I over-prepared with substantial data analysis using the myDisney App), but otherwise both Dan and I were in Athens for the summer doing analyses and writing rather than in the field collecting new data. It was really lovely! Our Ohio sojourn ended in August, when I traveled to Portland, Oregon to participate in the annual Ecological Society of America (ESA) meeting as an invited speaker for a session about the combined impacts of invasive species and climate change on modern ecosystems organized by Cascade Sorte and Bethany Bradley. 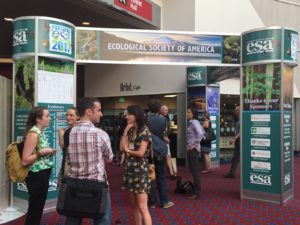 ESA is a wonderful meeting and a great chance to simultaneously catch up with my biogeography colleagues and engage with a different segment of the scientific community than I usually do. 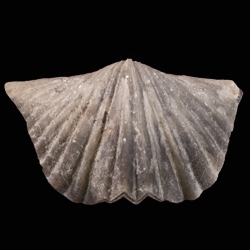 So I was quite pleased to present about my work on fossils and the lessons we can learn from that for modern environments. 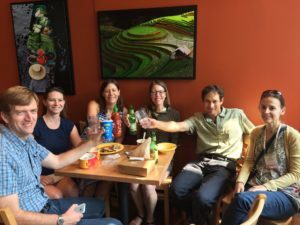 I had the opportunity to catch up with some of my Quaternary paleoecology colleagues and have some really insightful and educational discussions with modern biology colleagues during the meeting. 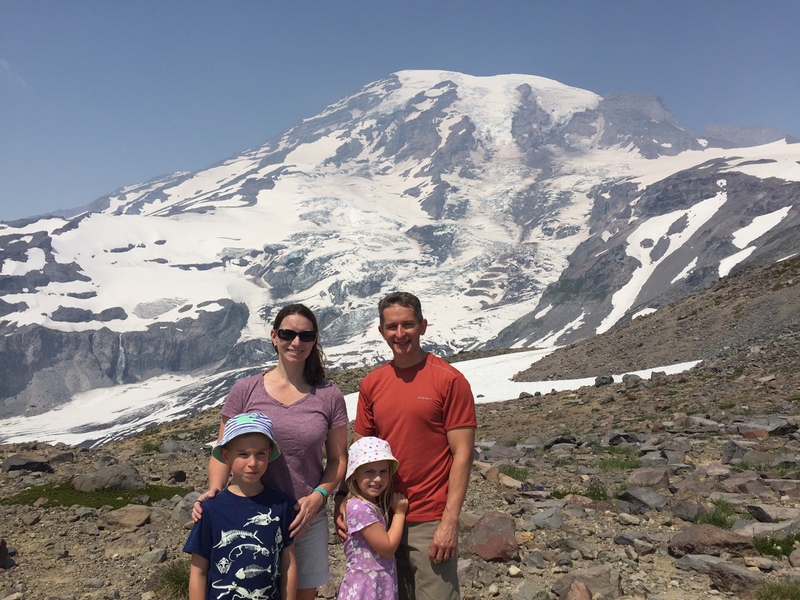 On it’s own, ESA was very good meeting, but the best part of the trip was that Dan and the kids joined me at the conference as part of a two week volcanoes & coasts road trip. As geologists, Dan and I were excited to have the chance to visit some really exciting National Parks and also to show the kids “real” (=geologically young) mountains for the first time. 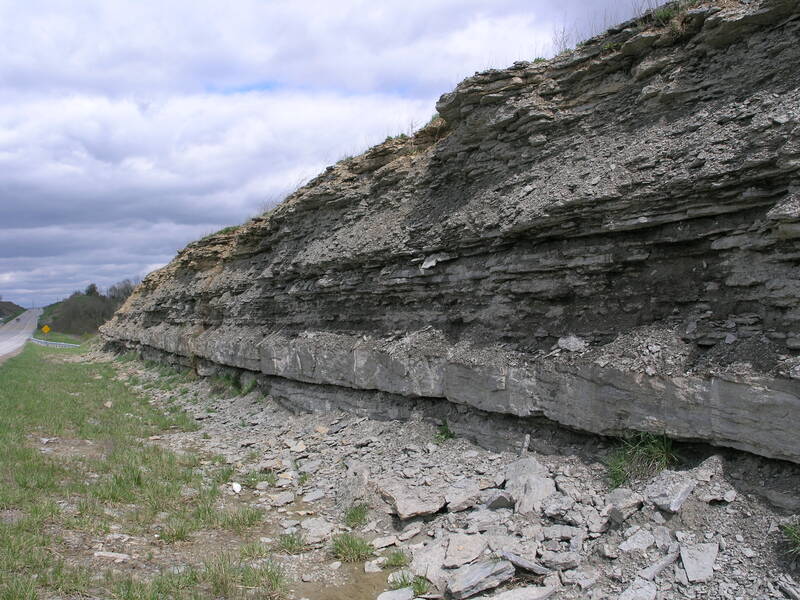 We love the Appalachians, but western geology is so spectacular. In the end, we put over 1000 miles on the rental car. We visited Mt. St. Helens, Mt. 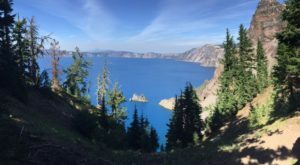 Rainier, Crater Lake, Oregon Caves, the Jedediah Smith State Park (=Redwoods! 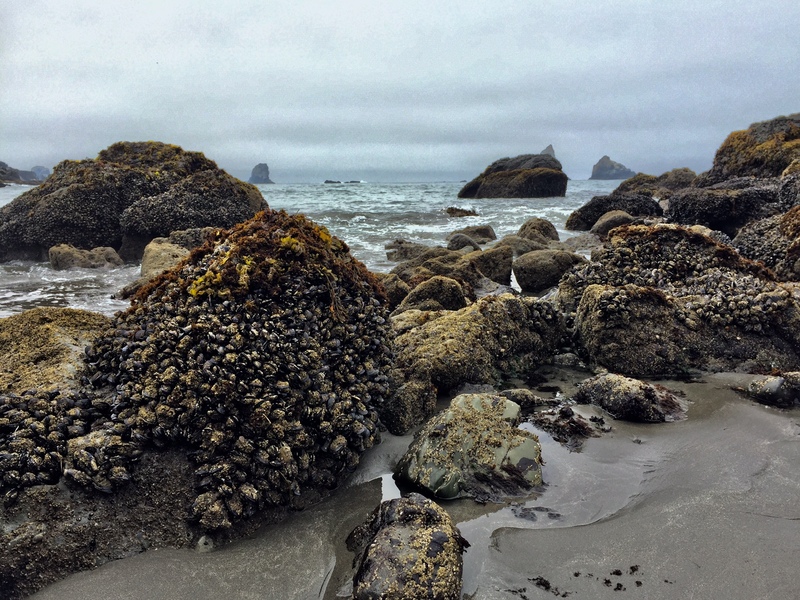 ), Orgeon Dunes, a series of state parks with tidepools along the Oregon Coast, and the Newport Aquarium. It was a spectacular trip. Mt. St. Helens was amazing and emotional. 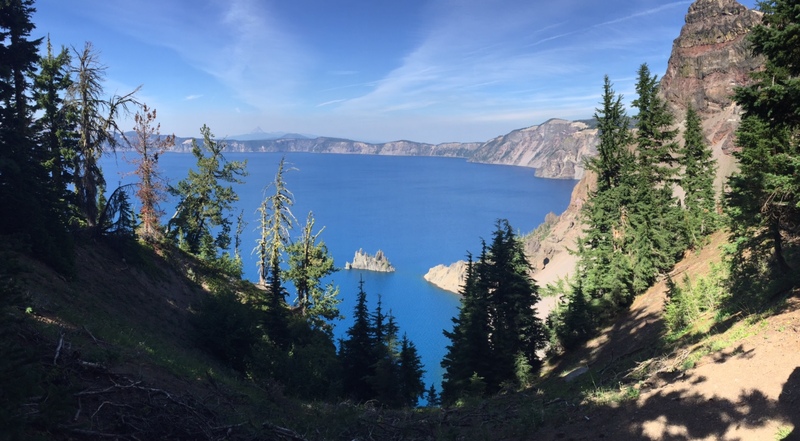 The boat trip on Crater Lake was a real highlight. The kids LOVED climbing on the fallen Redwood logs, exploring the tidepools, and the marmots on Mt. Rainier. Overall, it was super. Maybe too much driving, but I don’t think I would have cut out any of the places we visited. It’s really fun to geek out on geology with my family who also loves geeking on geology. The kids earned four junior ranges badges along the way—they are definitely right up there with their parents as nature lovers.